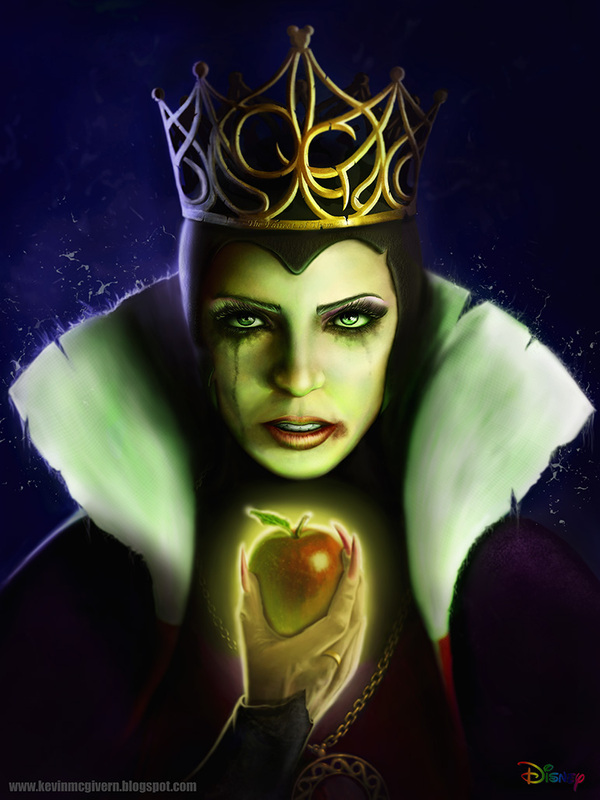 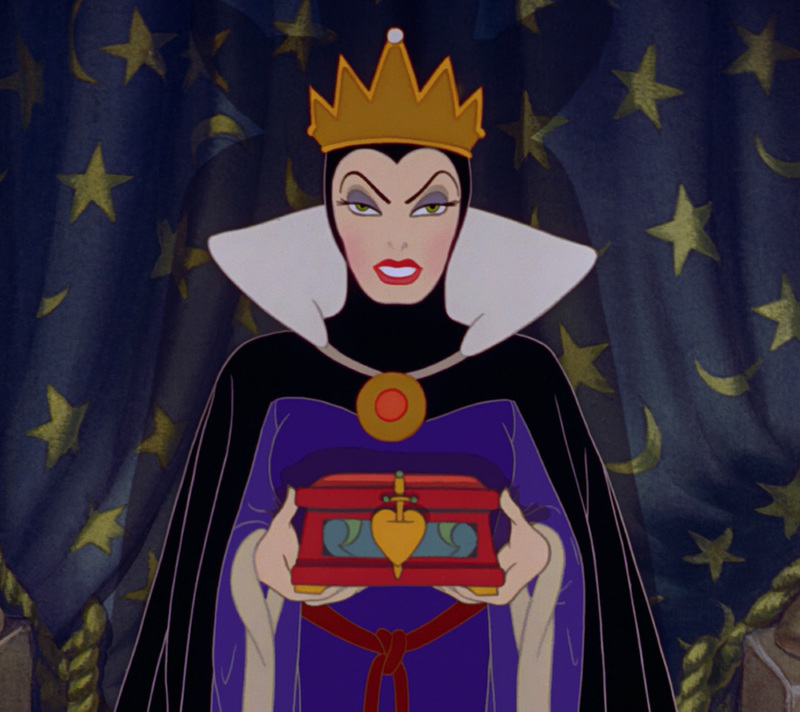 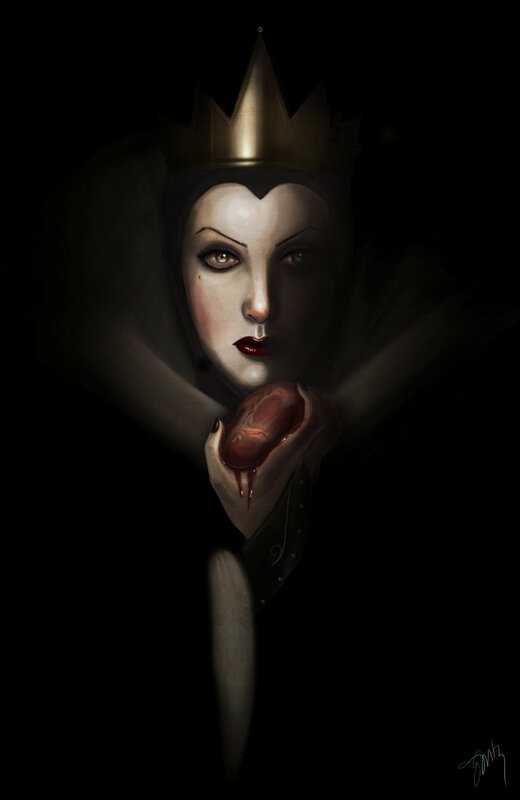 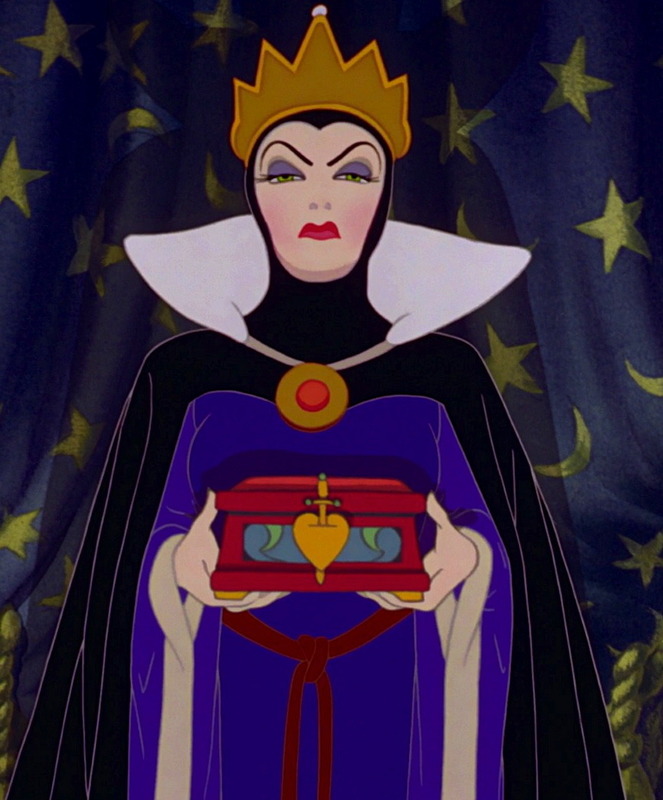 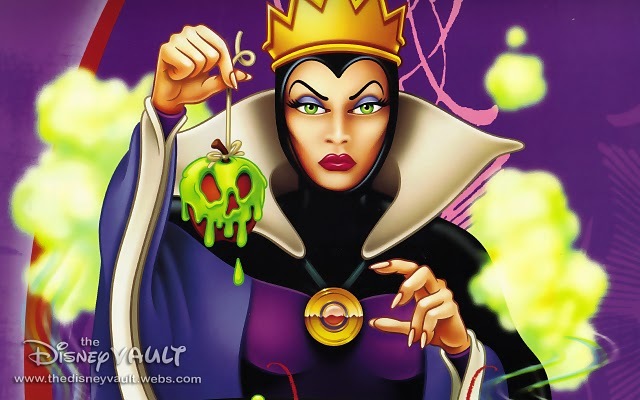 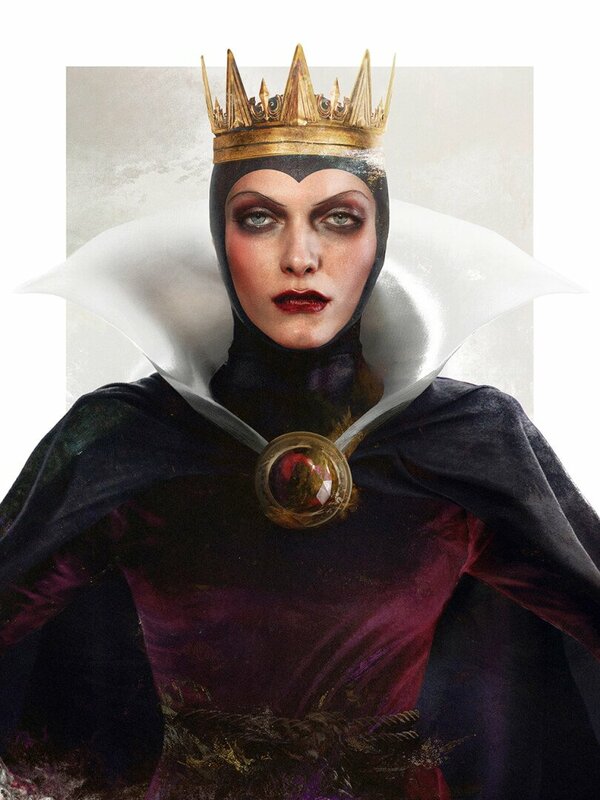 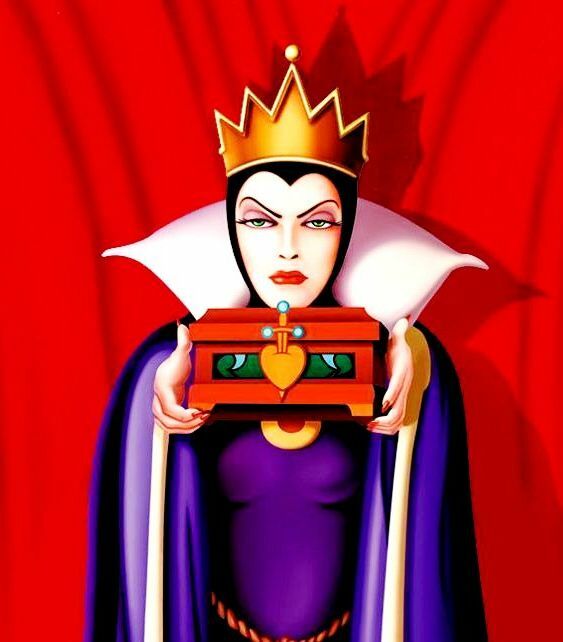 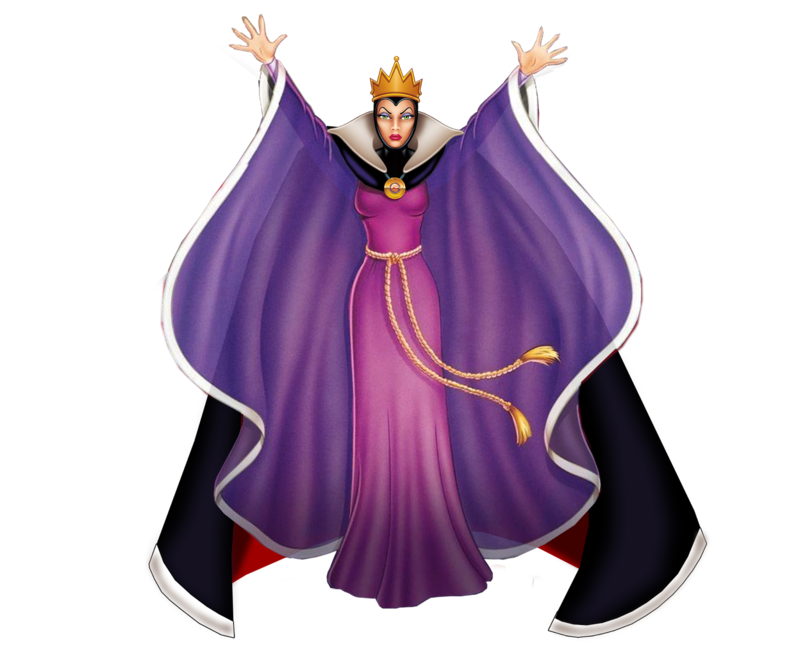 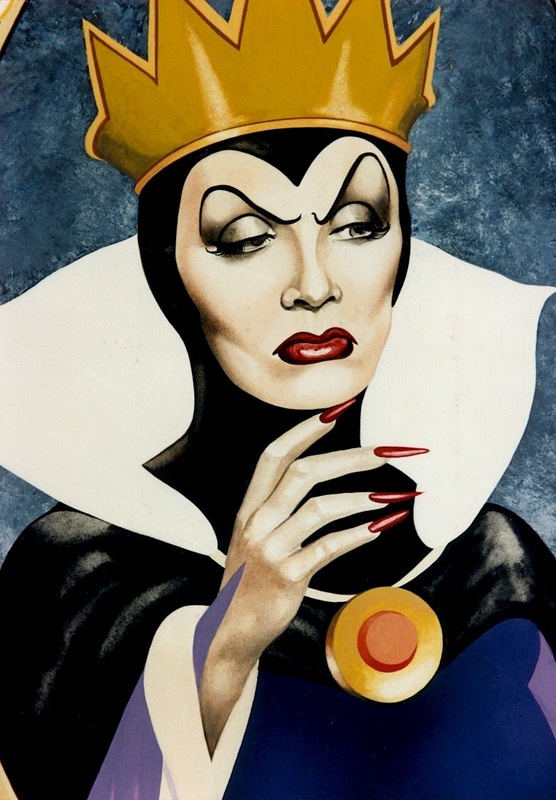 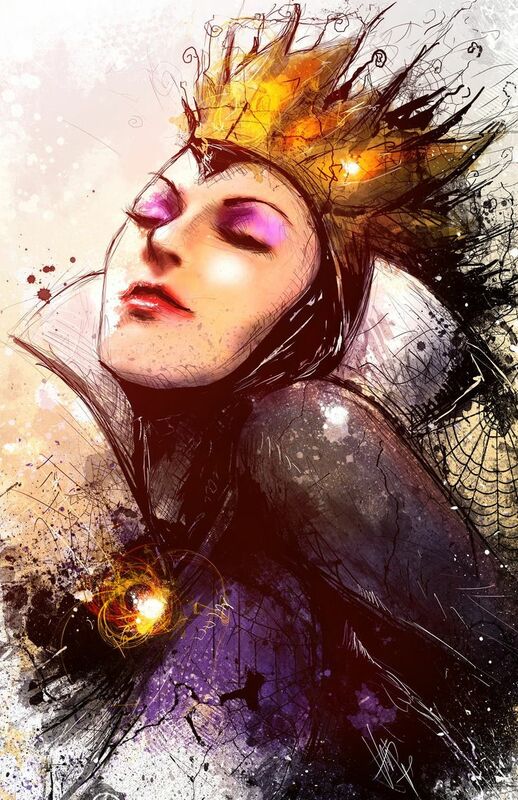 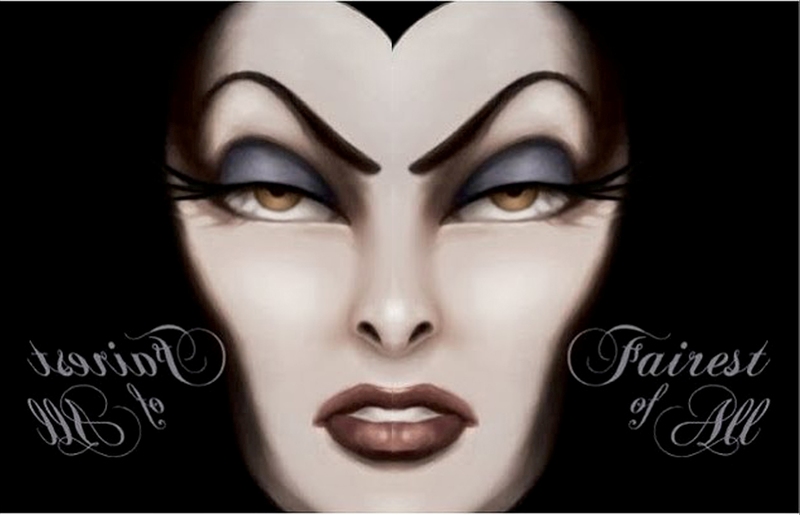 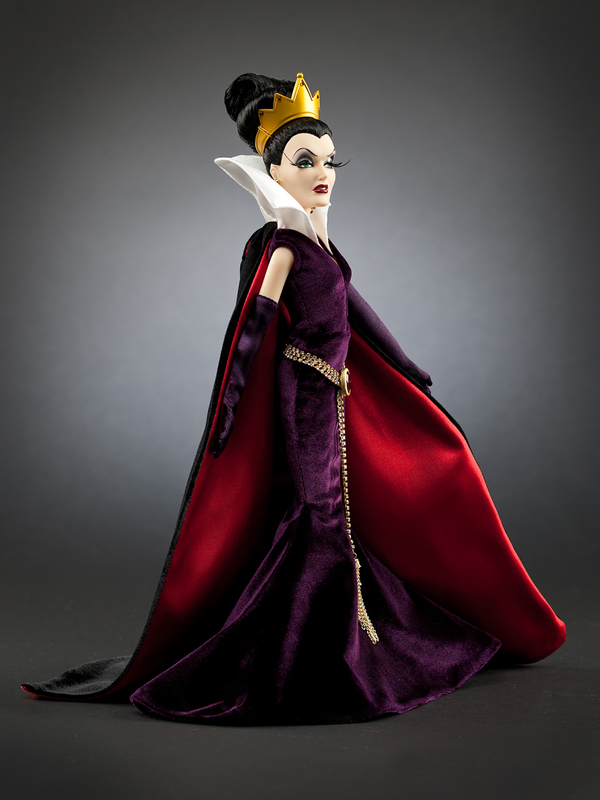 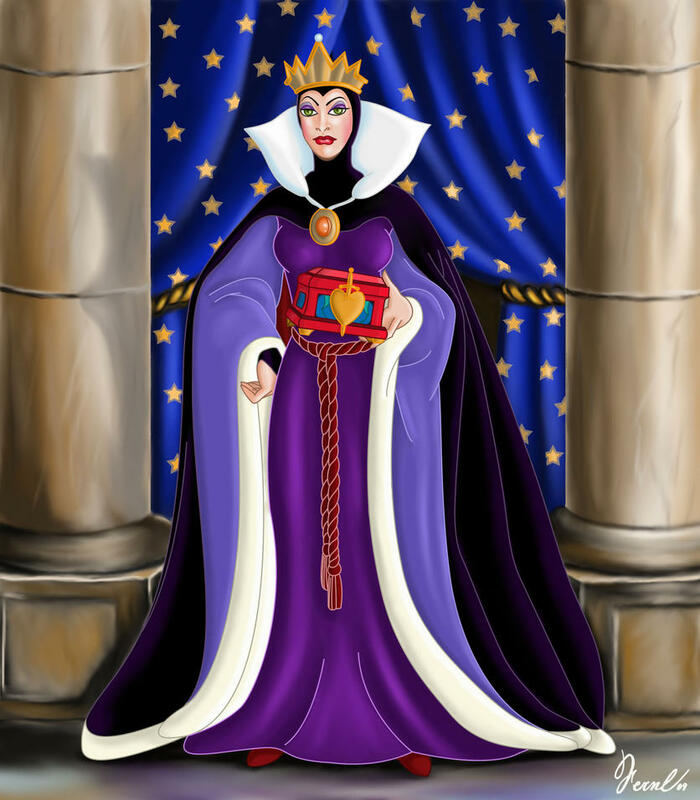 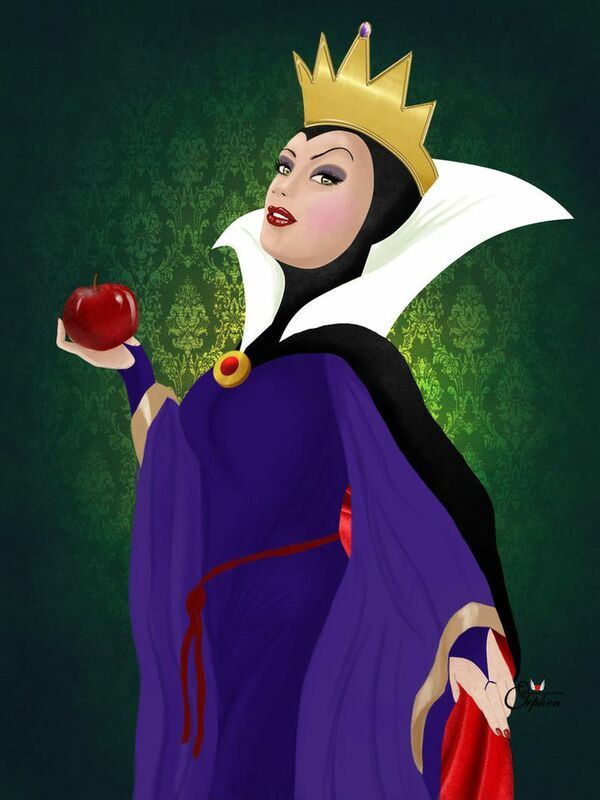 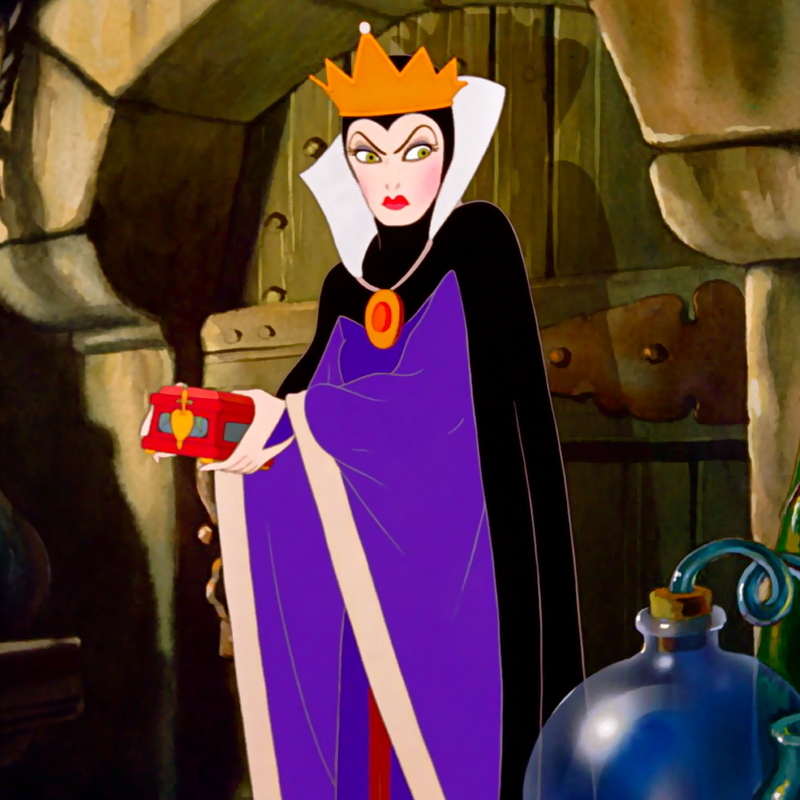 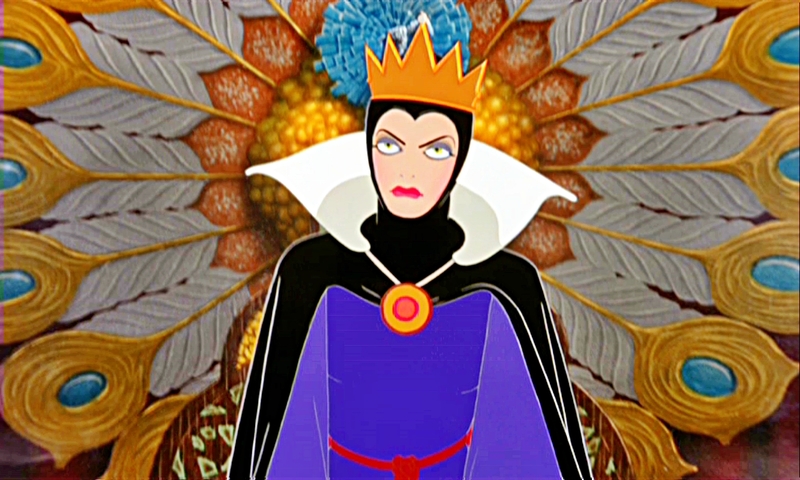 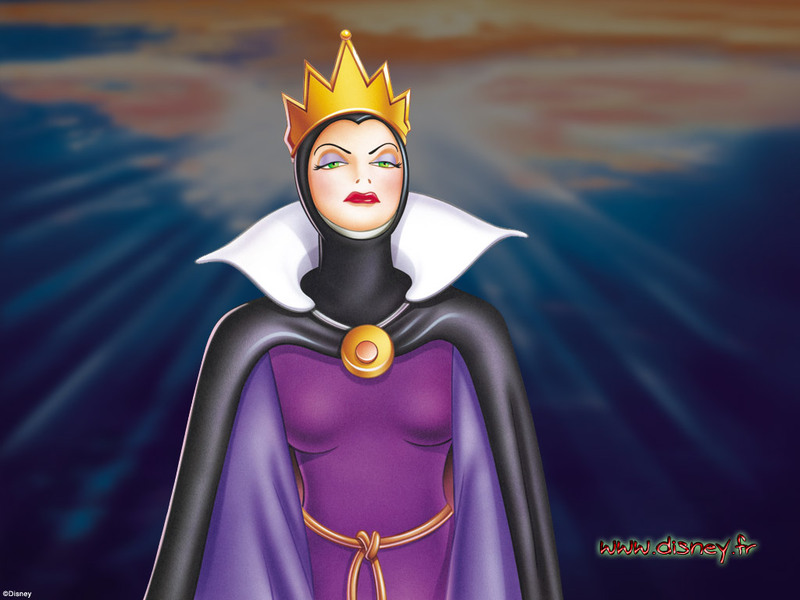 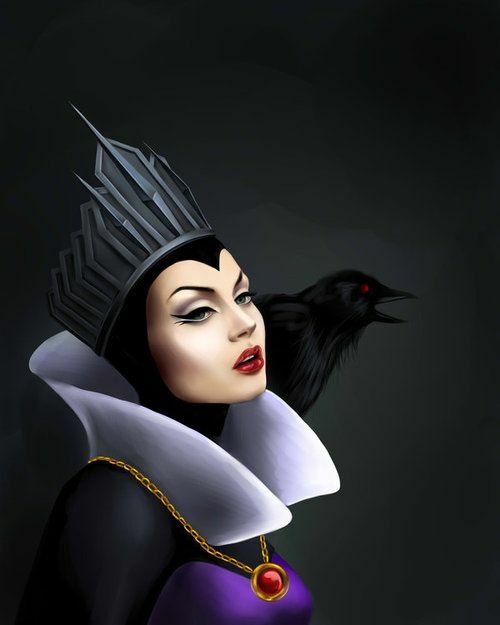 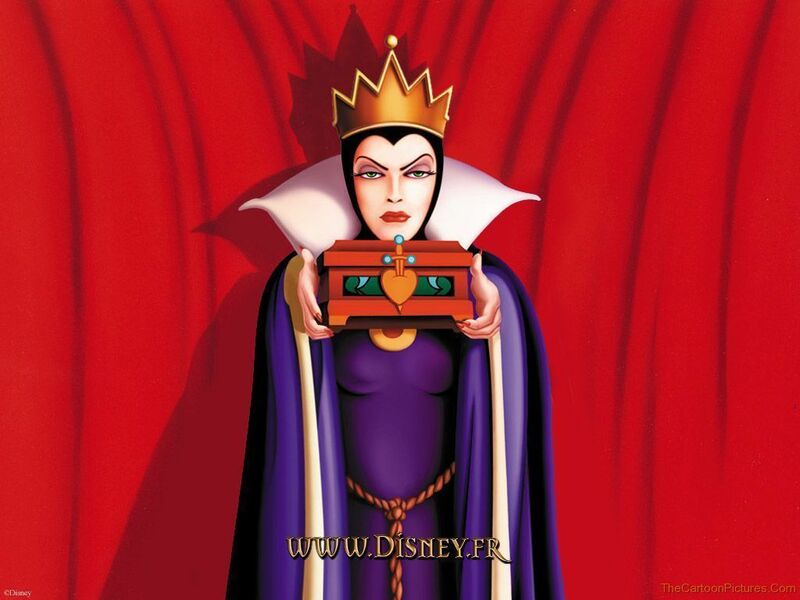 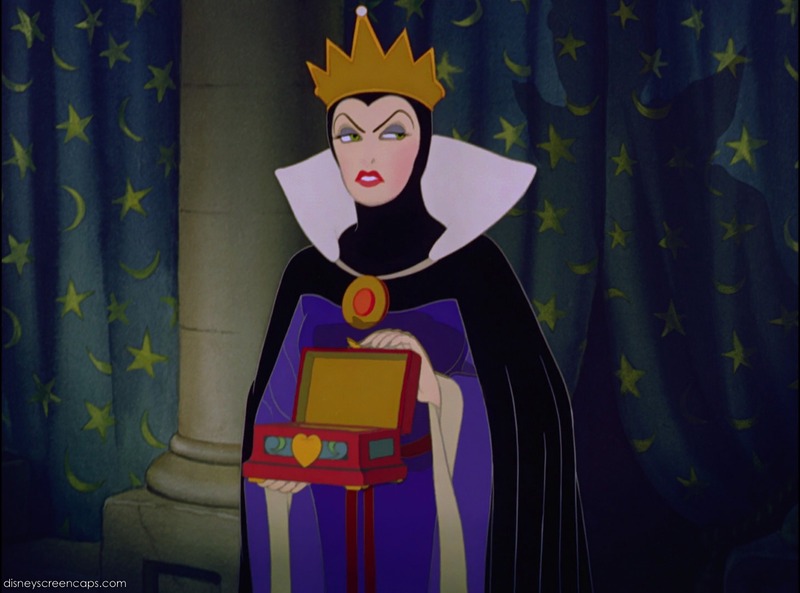 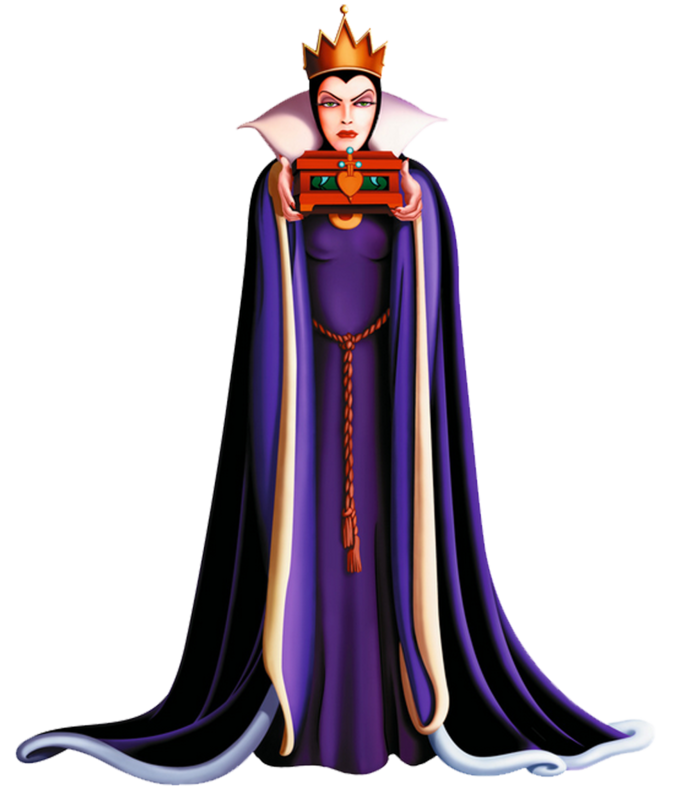 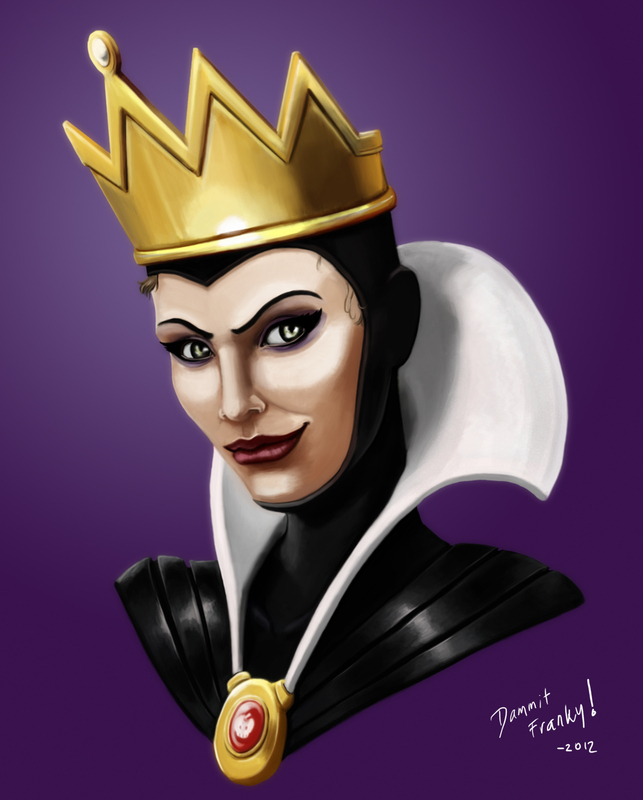 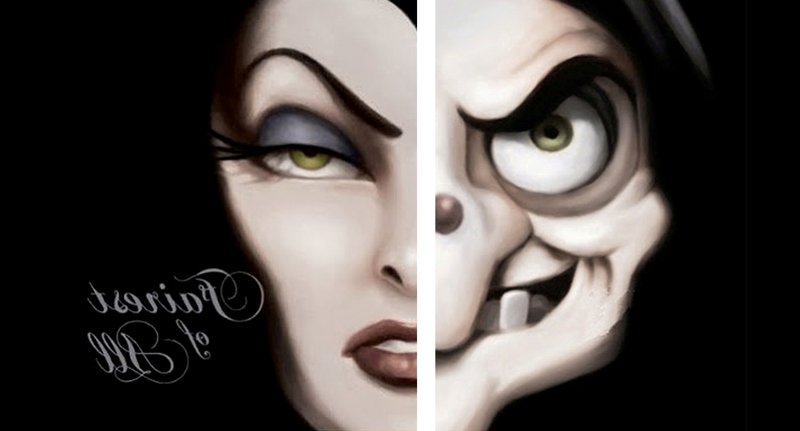 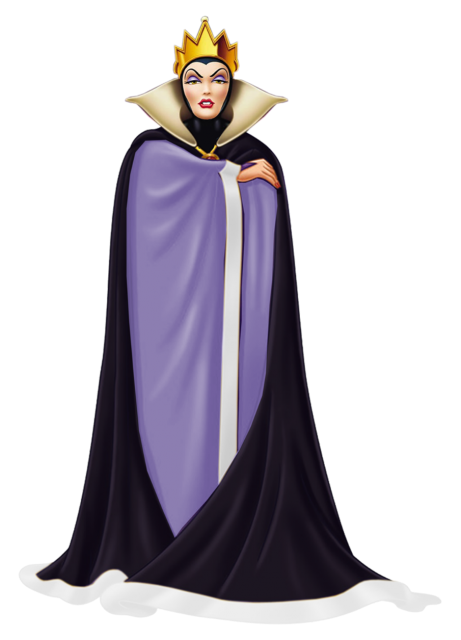 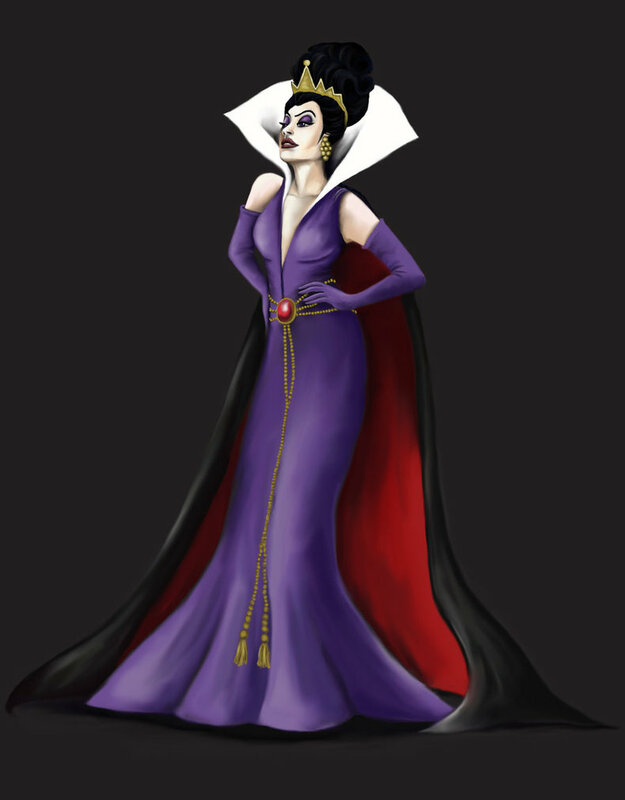 The Queen is Snow White's evil and vindictive stepmother who is obsessed with being "the fairest in the land". 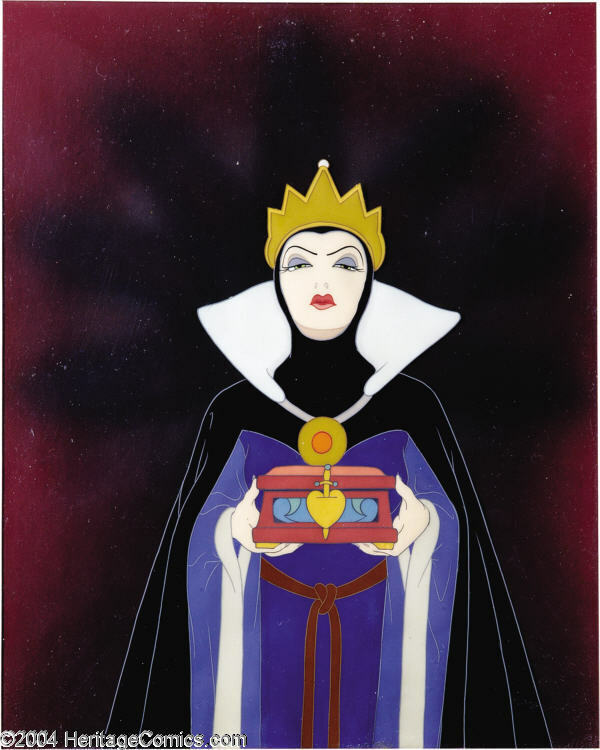 The beautiful young princess Snow White evokes the Queen's sense of envy, so the Queen designs a number of plans to kill Snow White through the use of witchcraft. 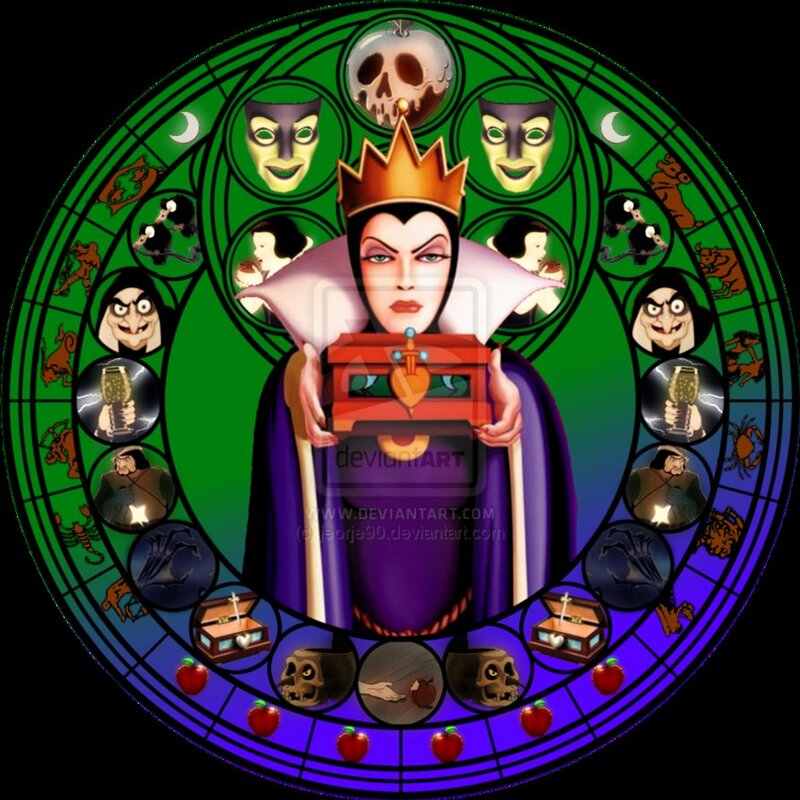 A driving force in the story is the Queen's Magic Mirror. 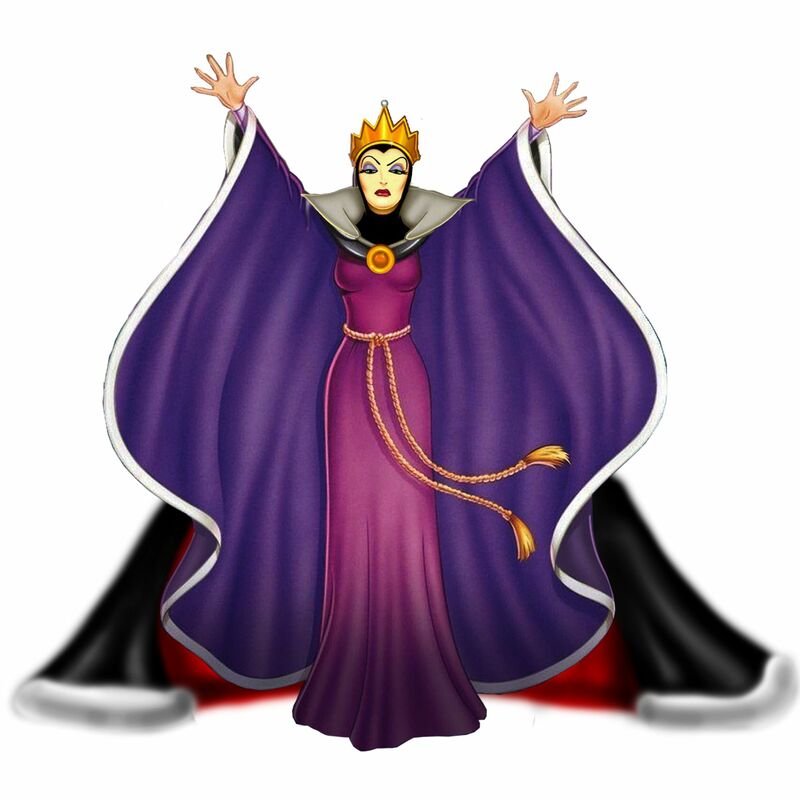 In the traditional resolution of the story, the Queen is grotesquely executed for her crimes. 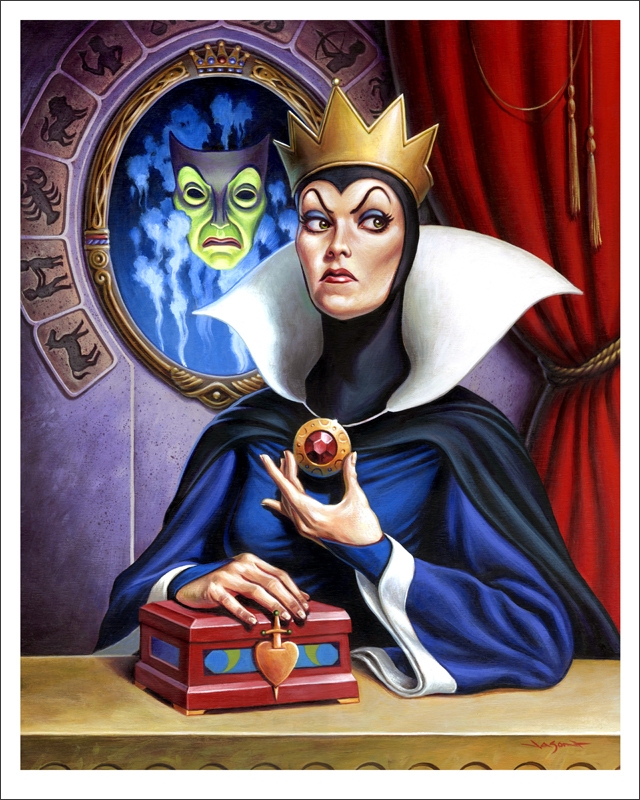 The tale is meant as a lesson for young children warning them against narcissism and pride.